Switched is a dynamic, fresh and results-driven full service digital design and software development agency located in Bendigo. Switched are adept at merging brand driven strategy and advanced technologies to deliver creative and immersive digital experiences. 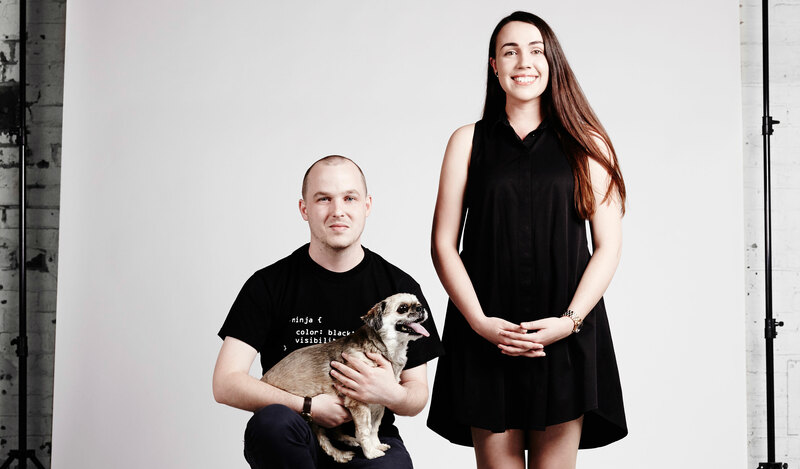 Tim Myers and Lindsey de Beer have been working together for nine years, and in 2014 they decided to start their own agency – Switched – so that they could move into a boutique space that would allow them to have greater flexibility and management over their projects as well as explore new technologies, including VR, AR, IoT and MR. Since that time, Switched have been involved in a number of local and state government initiatives around Victoria. Tim is a Full-Stack developer, with a keen interest in Virtual and Augmented reality. Specialising in custom software development for web, mobile and gaming platforms, Tim has worked successfully on a wide range of projects. Tim holds a Bachelor’s degree in Information Technology (Software Development) from La Trobe University. Lindsey is an Interactive Designer who specialises in UI/UX design and development, 3D modelling, animation and creative direction. Lindsey graduated with a Visual Arts Degree from the Waikato Institute of Technology and an Interactive Design Diploma from Yoobee School of Design. Just recently Lindsey won a design competition for NASA’s RFID project.